Secondly,its have ultra-thin four-sided curved body.Lightweight and curved on all four sides,amazing hand feel.The frame of this phone was made by aluminum and its 7000 series. 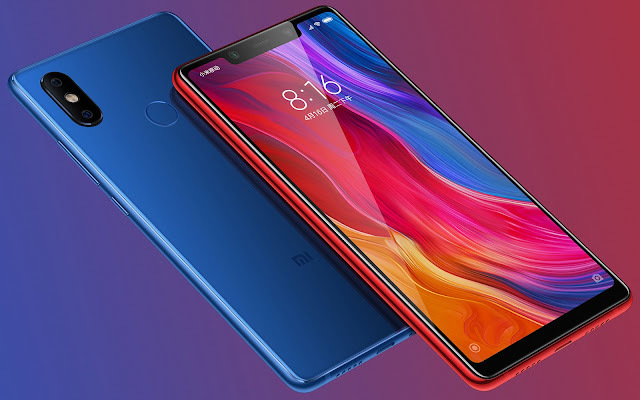 Its a brilliant full screen display measures 6.21"(diagonal).It is really amazing for new buyers.Mi 8 have 60000:1 high contrast,DCI-P3 wide color gamut,86.68% screen to body ratio and 18.7:9(2248x1080)resolution. Its time to know about the back camera of Mi 8.Al dual camera with optical zoom.We are so excited about that Mi author called their back camera as a SLR.This camera come from SONY and its SONY IMX363.In next,its 4 axis optical stabilization,1.4µm large pixel,dual pixel auto focus,dual camera for portraits.12+12Mp dual camera and hardware multi frame noise reduction. In the front camera have powerful analytic capabilities couple with 1.8µm large pixel.Also 3D Beautify blur backgrounds for stunning portraits.Mi author upgraded this feature to blur backgrounds with a single camera.Its as if each shot is taken in front of a studio canvas.3D beautify have more features and shows real time preview. 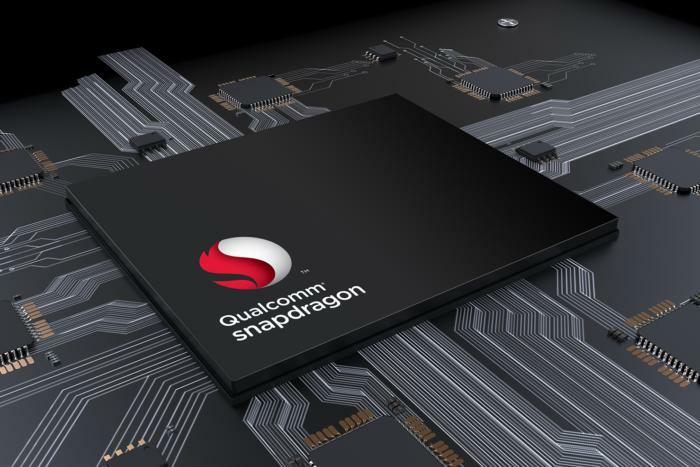 The obvious argument in its favour is that the snapdragon845 is another leap forward in performance from Qualcomm.Whether you are switching between multiple apps or battling the enemy in an intense game,this processor is an indispensable tool. Mi author dramatically creates a new tech.Its called world's first pressure sensitive in-screen fingerprint sensor.A highly sensitive pressure sensor that improves the rate of fingerprint recognition.When unlocking,it also vibrates the finger to complete the unlocking experience.